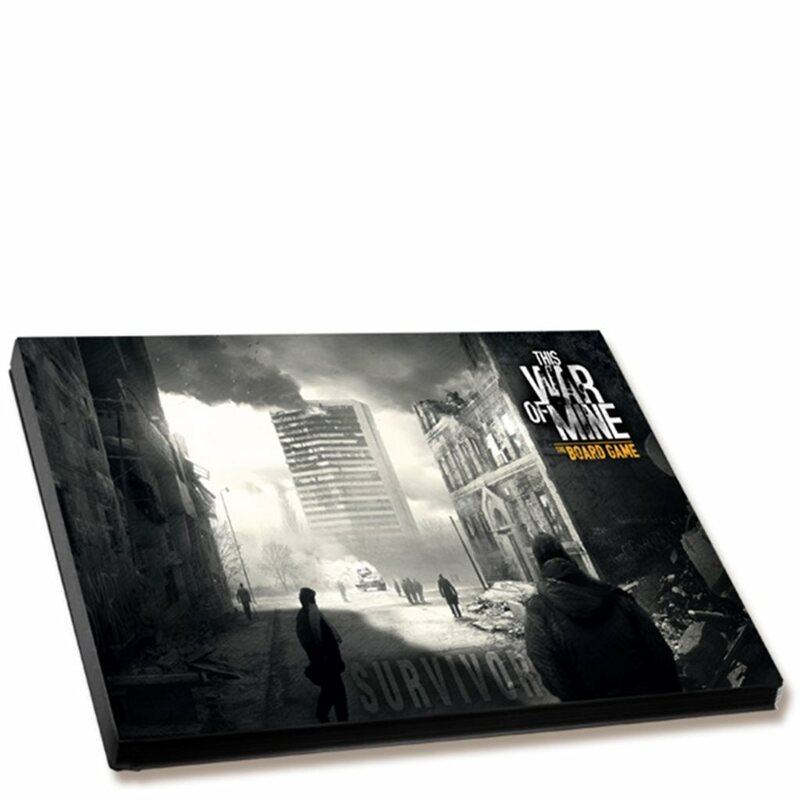 "Survivor" art book is a mix of art, pictures and inspiring stories. We have already confirmed a lot of great names that will help us with it. Note: The Art Book is available ONLY in English. We are putting a lot of effort to keep the art book in the spirit of the original game, showing war stories accompanied by the best quality visual experience. It will definitely help you and your friends to get into the game, provide greater immersion and serve as a real eye-opener for those of you less familliar with the horrors of war. The art book will include concept arts, illustrations from the game, new dedicated illustrations, location renders, miniature renders, photos, diorama photos, stories etc.